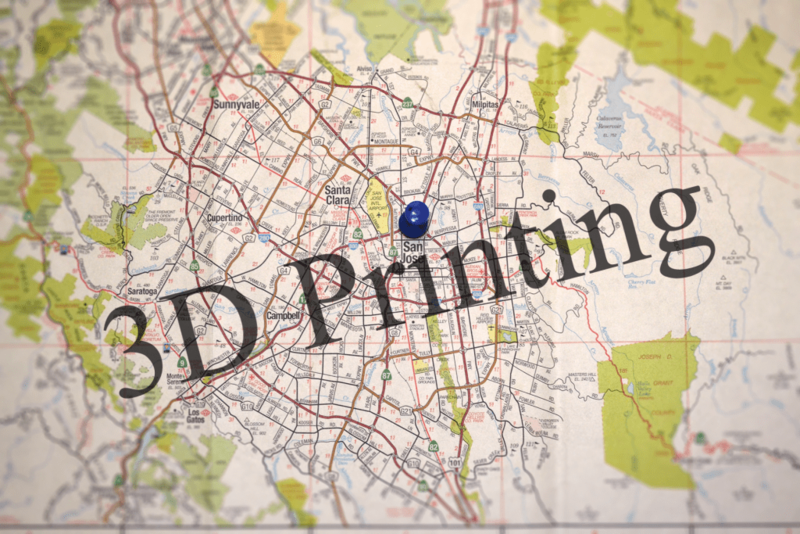 3d Printing IP Issues - SKMurphy, Inc.
One good way to make predictions about the future of a new technology is to examine the paths that similar technologies have taken historically and use them to draw likely trajectories. As Mark Twain observed, “History may not repeat itself but it does rhyme.” New technologies solve existing problems in in new ways, obsoleting existing solutions for the same needs. Despite some of the sensationalism a closer examination of intellectual property challenges faced by earlier technologies shows that they rhyme with 3D printing IP issues. These challenges offer a roadmap for the likely evolution of 3D printing–and related technologies like 3D scanning and 3D modeling. The worry that 3D printing is going to cause a new form of infringement is true, but its effect on society has been overestimated. 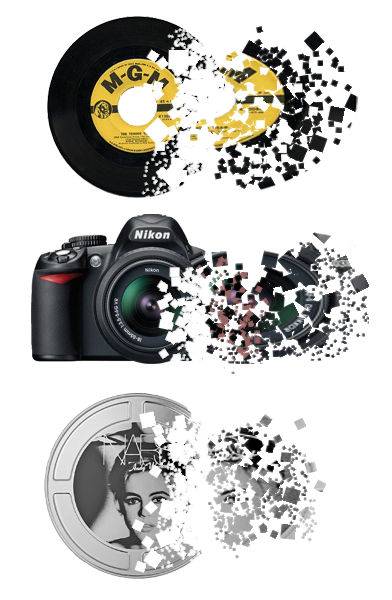 Other industries like music, photography, film, and books have already seen the effects of digitization and intellectual property laws that have all responded the same way. The digital format of MP3 and the digital marketplace of iTunes was so successful that it has become the way almost music is sold today; however, for every iTunes there seems to be a Napster or Limewire. 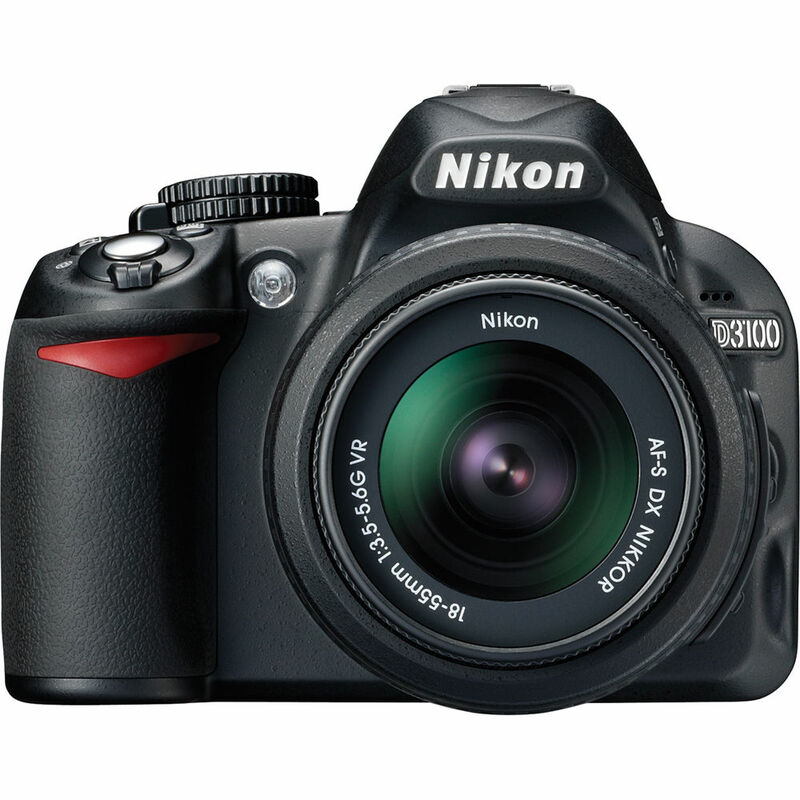 Digital cameras and digital photos have revolutionized modern photography; photos are easier to edit, reshoot, and share on sites like Flickr, Facebook, and Instagram. Digital photography has also made it easier for a person to steal a digital copy of the photo and selling as if it was one of their own. The VCR made it possible to record live broadcasts to then show and play later. This changed the entire operation of the film industry. VCR also made it possible for people to tape over shows or movies and sell illegal copies. Likewise, Xerox printers became the modern day printing press by accelerating the rate of books being produced, increasing the number of copiers being used to scan in old books, creating e-books. Printers can also be used to print out photos, papers, or research that people can use as their own. E-books can have their full text be released online that people are able to read for free but some choose to plagiarize the text. Clearly, all of these inventions have impacted their corresponding industries in significant ways despite the constant risk of means of infringement or taking advantage of the digitization. Each of these individual inventions have gained the similar legal protection; artists now keep original recordings or notes of songs as proof, photographers create watermarks or copyright symbols for their works, movies and television shows announce FBI anti-piracy warnings, e-books also have watermarks or copyright symbols over the pages, and lastly there are sites like livetext.com and turnitin.com to prevent plagiarism within essays. Protecting infringement of 3D printing will potentially look like the protections mentioned above. It is very difficult to adjust the protection against infringement for 3D printing while trying to keep its initial digitization benefits of faster distribution and cheaper production/startup cost. 3D printing will allow companies to prototype and test out designs at a faster pace as well as lower production costs and barriers for start-ups. The court case, Sony Corp. of America v. Universal City Studios, Inc., ruled that the “noncommercial home use recording of material broadcast over the public airwaves was a fair use of copyrighted works and did not constitute copyright infringement,” which will be similar to that of 3D printing. Companies adapted their business models to the possibility of copying. This is the same strategy the winners will settle on for 3D printing. They may make it harder to scan by introducing composites or fine microstructure, they may watermark the design in subtle ways to provide proof of infringement in the context of current laws (similar to what map makers do adding a fake street), they may make digital versions available of their products and focus on making money on service and support, or offer the complete customization of a product–for example artificial limbs and joints that are fully personalized. The only prediction certain about 3D printing is the conflicts with current laws for intellectual property; however the same situation has been dealt with before by MP3’s, digital cameras, VCR’s, and e-books. Individuals have suffered from infringement, but society has prospered from the new advances of the technology. Also noteworthy is the myth that the new digital versions replace the old, traditional products. Paper is still used in the office world while even though everyone has a personal computer and phone. Hardcover books are still sold even though there are now electronic versions of almost every book available. Albums and even records are bought by people of all ages while MP3 and digital albums are more efficient and less expensive. People will still be making things by hand in their garages even though they could be print out the item with just a click of a button. The reality of innovation is that new ideas or processes take small steps over years or even generations to make an actual change in society. The dilemmas of 3D printing and intellectual property seem to be more hype than a fundamentally new challenge. 3D printing IP issues in the 3D industry match earlier intellectual property law conflicts in industries like music, photography, film, and publishing.